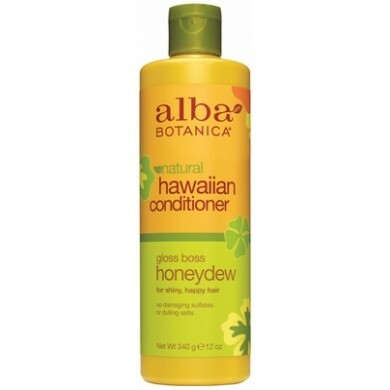 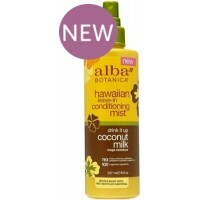 Alba Botanica Honeydew Nourishing Conditioner - For glossy sheen, take a permanent vacation from the harsh, moisture-depleting sulfates and dulling salts in ordinary conditioners. Instead, discover this shine-inducing conditioner, a residue-free conditioning experience. 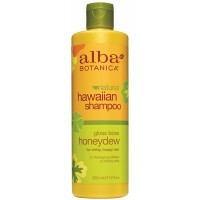 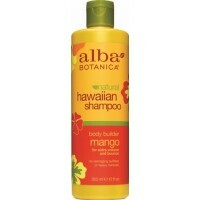 Honeydew extract, awapuhi, and pineapple nourish and revive hair. 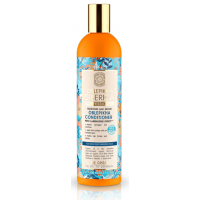 Conditioning jojoba oil and panthenol deliver vibrant shine. 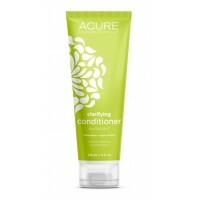 Hydrolyzed protein binds the hair cuticle, creating a smooth, reflective, glossy sheen. 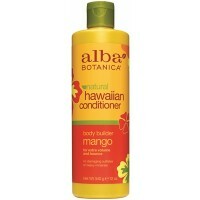 Aloha beautiful. 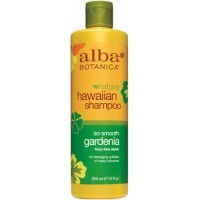 No damaging sulfates or dulling salts. 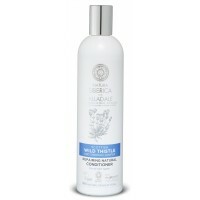 Natura Siberica Coloured & Damaged Hair Conditioner helps to effectively protect colour-treated ..
Natura Siberica Energizing & Protective Conditioner formulated especially for damaged hair provi..
Natura Siberica Alladale Repairing Natural Conditioner contains Wild Thistle, the national flower of..